This is a sponsored post. A Geek Daddy has been compensated in the form of a Best Buy Gift Card and/or received the product/service at a reduced price or for free. It is time for spring cleaning! Going through the house sprucing things up also provides a nice opportunity to consider making some upgrades to your family's entertainment spaces like living rooms, home theaters, man caves, home offices and outdoor decks. Stop by a Magnolia Design Center at Best Buy for some inspiration on how to have stand out audio and video tech featured throughout your home. 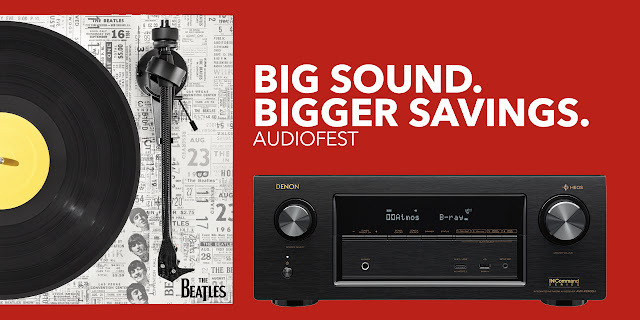 March is a great month to stop by Best Buy because it is Magnolia's AudioFest. 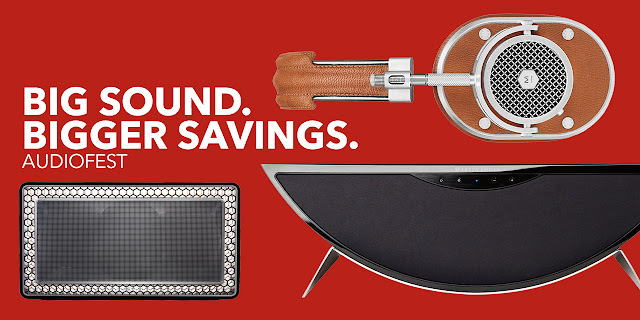 Enjoy special savings on hi-res audio products, headphones, receivers, speakers, wireless audio gear and much more. While Magnolia has a great reputation for helping its customers create incredible home theaters with impressive television setups, audio is the heart and soul of the brand. Because even though they offer plenty of video gear at Magnolia Design Centers it is the audio equipment that really elevates people's entertainment experience up a notch. Instead of just watching, just listening, just playing, the right audio experience can enhance your enjoyment of movies, music and video game like never before by immersing you in the sound. Magnolia March AudioFest is providing the opportunity for you to enjoy extraordinary audio in your home through incredible prices all month long on its premium selection of audio gear from the world's most sought-after brands. Check out some great deals online as well as some amazing offers only available by visiting the Magnolia Design Center within a Best Buy store. I've been wanting to set up a wireless surround sound environment in our family room for enjoying music and movies. What is an audio upgrade you've been wanting to make at your house? Spring into action and get it done while you can take advantage of Magnolia March AudioFest. Head over to a Magnolia Design Center at Best Buy to experience premium audio at amazing prices. Start hearing things in a whole new way! Click here to find a Best Buy location with a Magnolia Design Center near you.